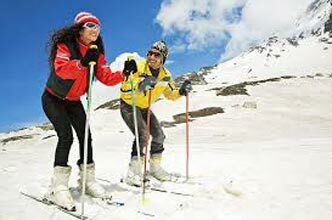 02 Nights Accommodations in Shimla & 03 Nights in Manali @ 3 Star rated Hotel. Two Candle Light Dinner during stay. One day sighseeing Kufri Shimla. Taking after your morning breakfast continue your trip to Hadimba Devi Temple, Vashishth Temple, Manu Temple, Monasteries, club house and etc. At evening return to hotel or else explore the local markets. Stay overnight in your hotel. 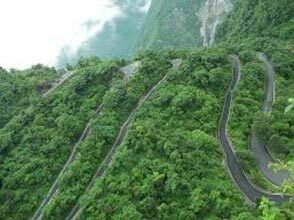 Take your morning breakfast and move to see the Kothi Gorge, Marhi, Gulaba, Rohtang Pass and etc. 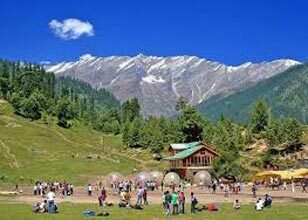 All these destinations are most visited tourist spots in Manali. 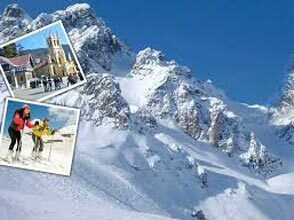 You can see a panoramic view of the mountains covered with snow and looks like a place of almighty. The Lahaul valley is also popular here for its outstanding location. Come back your hotel in evening and stay for overnight. 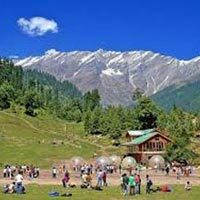 Get up early and after refreshing breakfast, move to enjoy your full day sightseeing of Manikaran comprehensive via Kullu, Angora rabbit Farm, Kasol Valley and Manikaran. Return in evening and take your night meal and sleep. 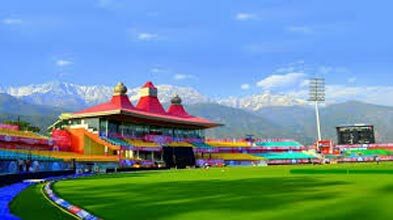 Post breakfast, check out from the hotel and transfer to Shimla by Deluxe Bus. 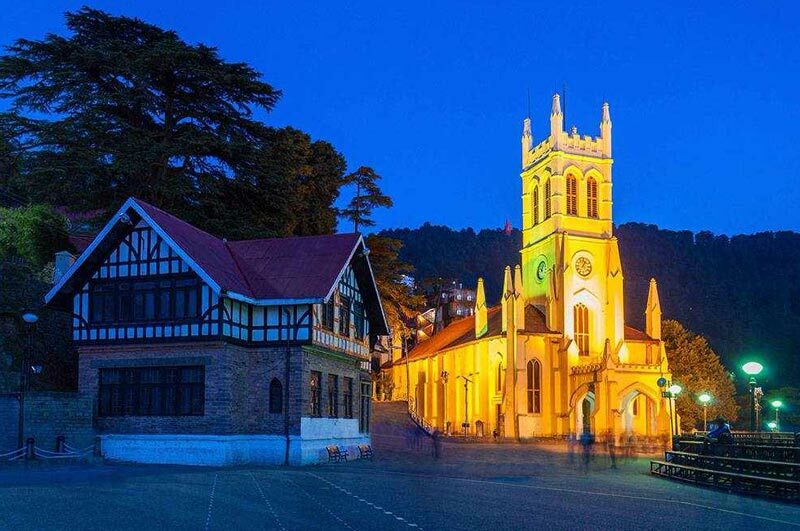 Arrive Shimla and check in pre-booked hotel. Enjoy your leisure time while exploring Lakkar Market, Ridge, Mall Road, Church and etc. Take your night meal and sleep. After Breakfast move to see the Kufri, Kufri is recognized as best Himalayan National Park. In park you can enjoy poney and Yak ride and see infinite vista of Kufri. After lunch enjoy the sightseeing of various other parts of this place like Shimla Mosques, Christ Church, Vice regal lodge, Gaiety Theatre (first beauty contest suppose to started here), The Grind lays bank (the world wide bank begun by Robert Melville), the scandal point and popular shopping plazas. Stay overnight at comfortable hotel. Post breakfast, check-out from the hotel and catch the Volvo Bus to return back to Delhi for your onward journey.